13 x 15cm white corn tortillas, essential for making large tacos, quesadillas, enchiladas or mopping up sauces and when a little older fry for tostadas, totopos, flautas and crispy tacos. A spicy salsa made with tangy tomatillos (a sour small green fruit) coriander and hot green chilli.&nbsp;We use chillies imported from Mexico to produce our salsas&nbsp;in the UK.For Tomatillo Salsa addicts we have a special case price, 6 jars for the price of 5,&nbsp;just change the size option to find it. 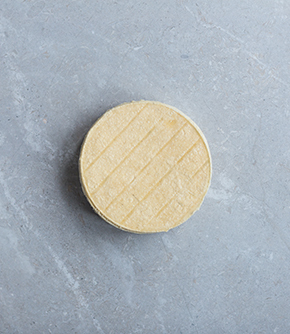 Chihuahua is a soft, fresh cheese that is delicious melted.Made by&nbsp;Gringa Dairy, an artisan dairy making authentic Mexican style cheese in a railway arch in Peckham,&nbsp;South East London. They use organic milk from a farm in Kent that is collected in the morning&nbsp;and transformed into really delicious cheese the very same day.